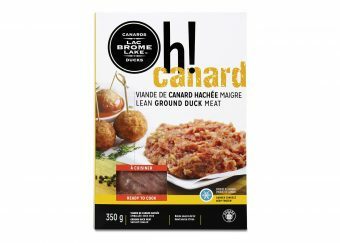 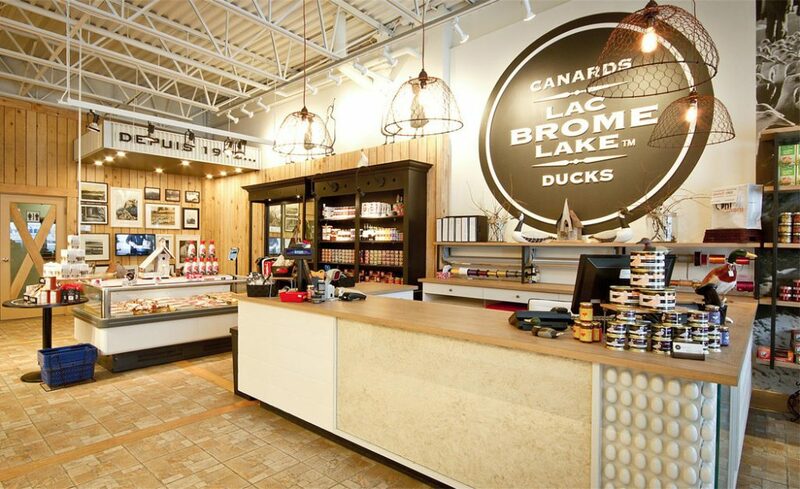 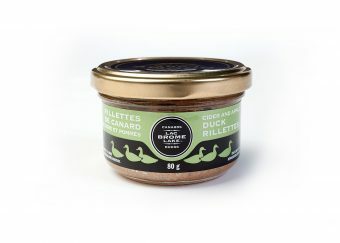 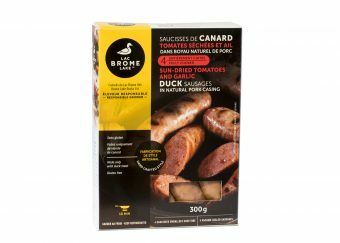 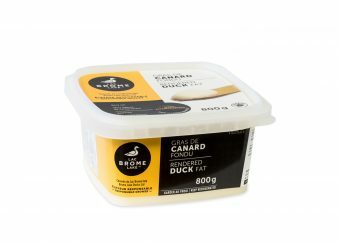 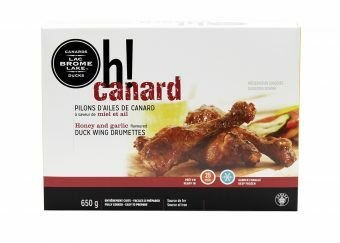 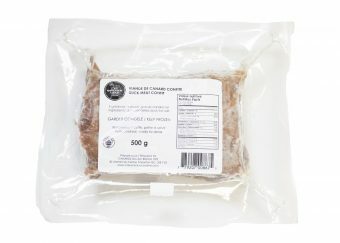 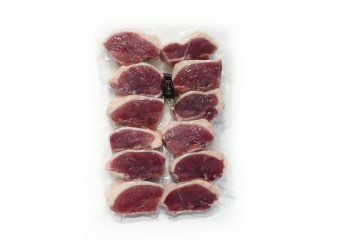 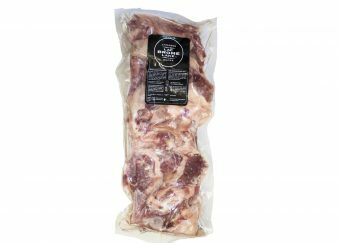 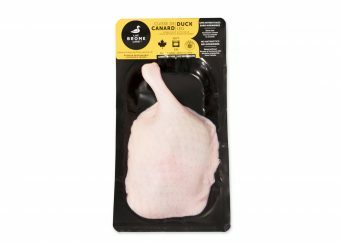 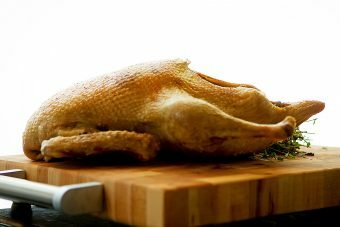 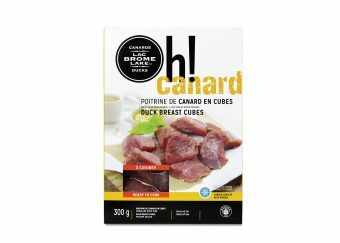 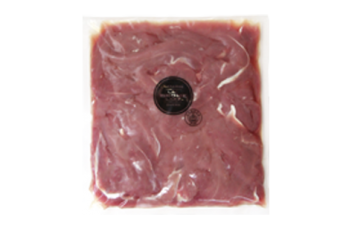 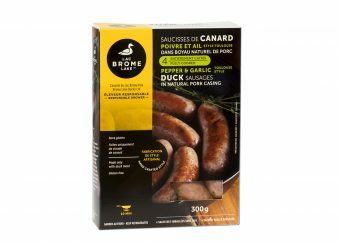 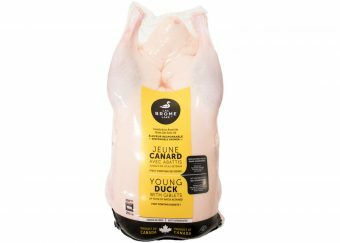 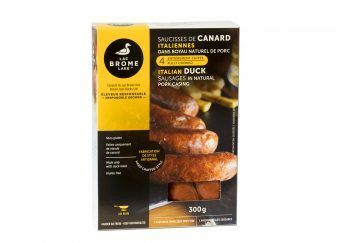 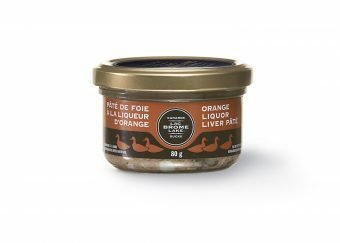 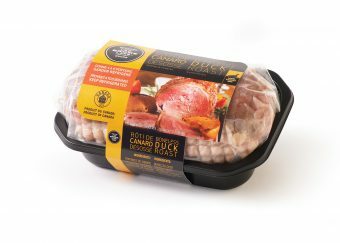 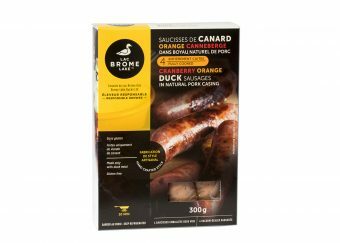 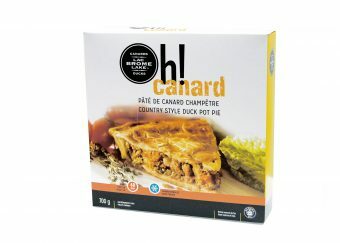 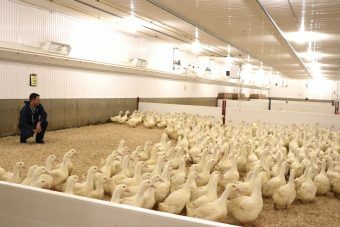 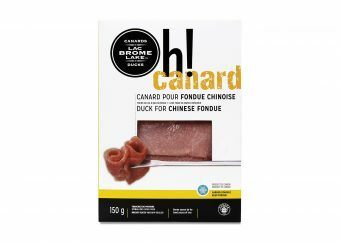 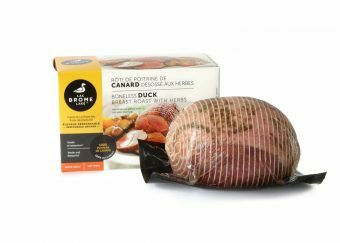 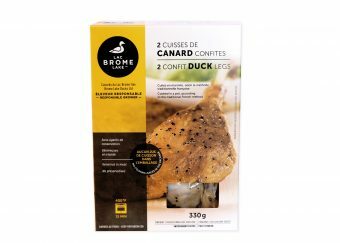 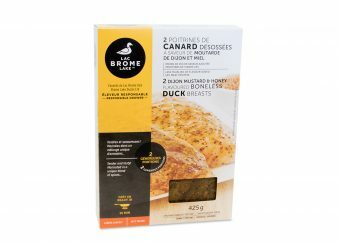 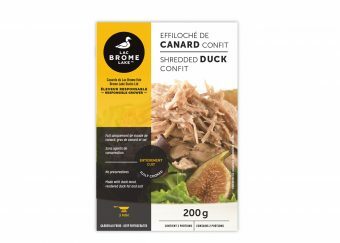 Relatively unknown in nutritional terms, Brome Lake duck meat may be eaten regularly as part of a healthy balanced diet. 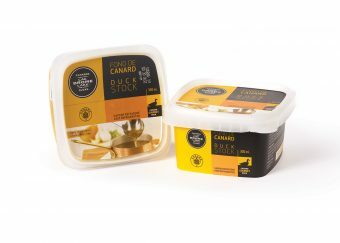 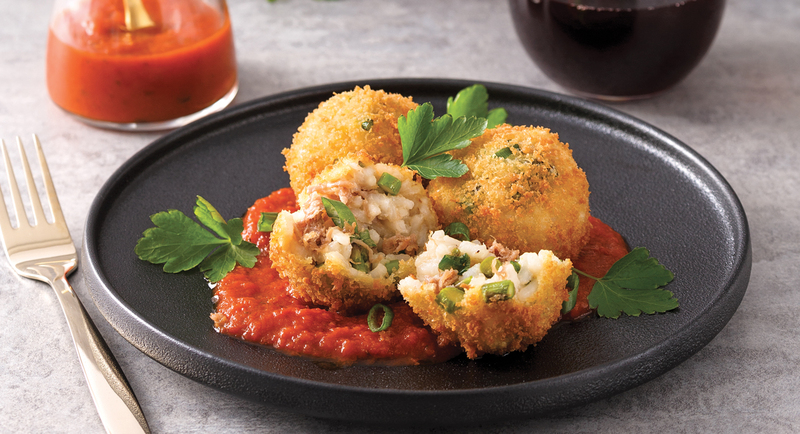 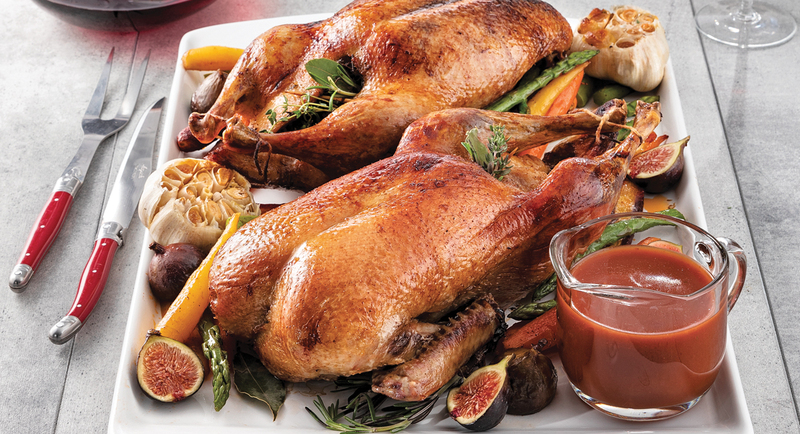 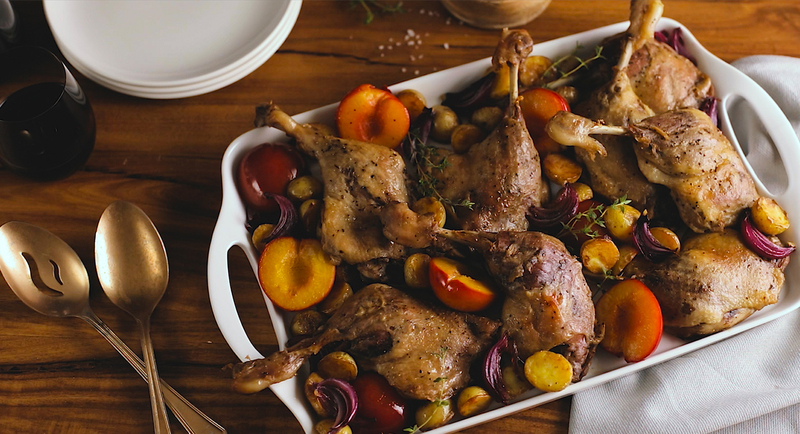 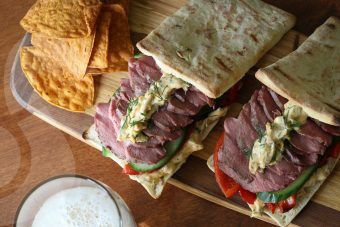 Take your pick of these gourmet tips that prove duck is a great idea for weekday meals. 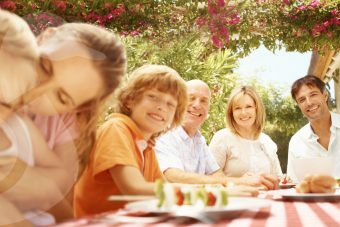 Are you planning a family get-together soon? 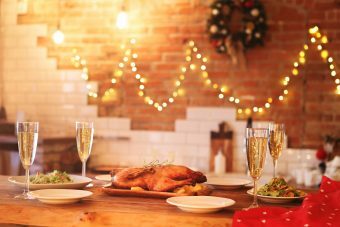 Follow our tips and tricks for throwing a memorable party! 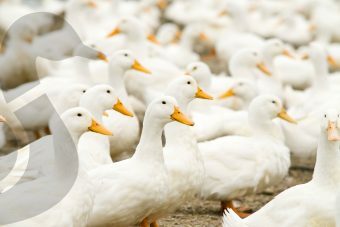 Think you know everything about them? 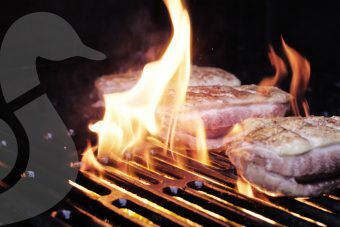 Get ready to learn some surprising new info! 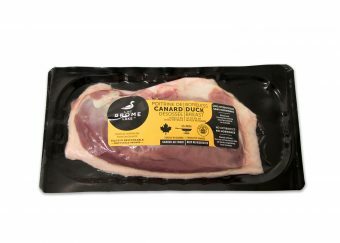 For your next backyard barbecue, ditch your routine and replace beef, pork or chicken with duck!